Toast is a paninoteca, which is an authentic Italian sandwich shop modeled after those found in the towns and cities of Italy. 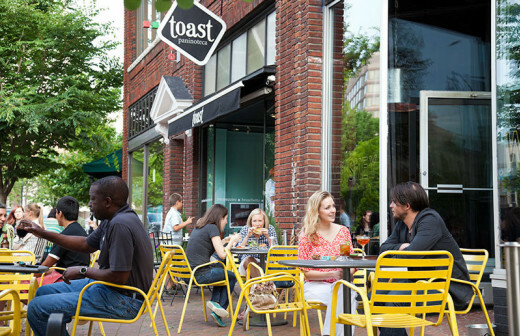 Inspired by the Italian tradition of simple cooking using seasonal, local ingredients paired with cured meats and cheeses from Italy, Toast creates sandwiches, soups, and salads. 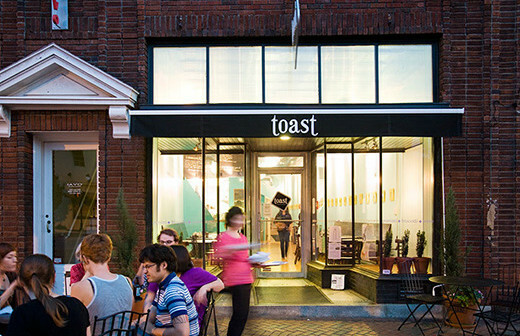 The New York Times championed Toast for its "cheerful turquoise walls and prompt, friendly service," while Food & Wine celebrated its "inventive crostini." 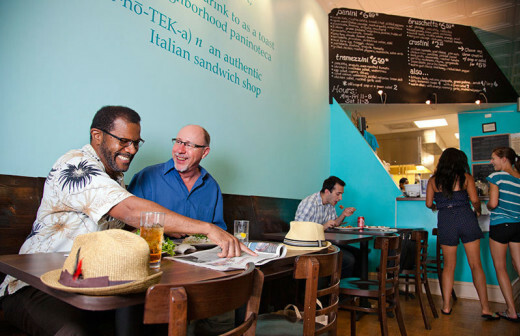 Business Hours: M, 11am-3pm; Tu- Sa, 11am-8pm.